Hours after Foreign Policy published a report on US officials contradicting the Indian claim of shooting down a Pakistan Air Force F-16 jet on February 27, Inter-Services Public Relations (ISPR), the media wing of the Pakistani military, issued more ‘proof’ solidifying Pakistan’s position on the matter. Maj Gen Asif Ghafoor, who heads the ISPR, revealed Friday night on Twitter that Pakistan has been in possession of the remains of all four missiles carried by the MiG-21 Bison which crashed in Pakistani territory after the Feb 27 dogfight. 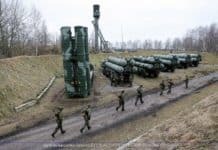 The military’s spokesperson stated that the “seeker heads” of all four missiles were intact — implying that they were never fired — which runs counter to the Indian Air Force’s (IAF) persistent claim that its MiG-21 Bison had shot down a Pakistani F-16 before being shot down itself. More importantly, he implied that the military is in possession of more proof that contradicts Indian claims. “We have more truth on this to share,” his tweet concluded. 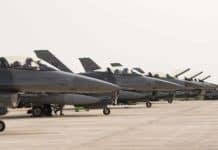 The revelation built on a report published on the Foreign Policy magazine’s website on Thursday, which stated that US officials had conducted a count of Pakistan’s F-16 jets and found that none were missing. 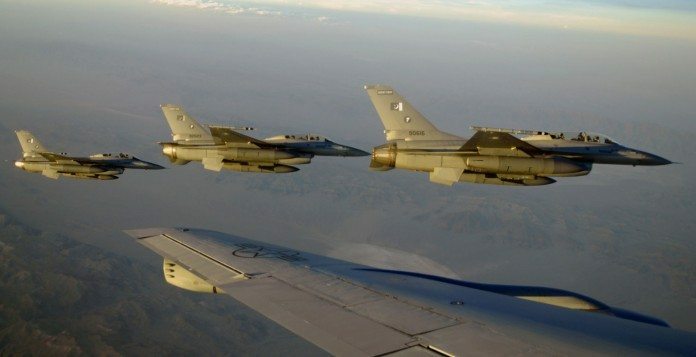 Following the conflict between the two countries in February, India had claimed that the Pakistan Air Force (PAF) had used F-16s to target Indian military installations after crossing the Line of Control. As “proof”, what looked like a piece of an AMRAAM missile was shown, which Indian media insisted could only have been fired by a Pakistani F-16. Indian media also claimed that before the Indian plane was shot down and its pilot captured by Pakistani forces, an Indian Air Force (IAF) MiG-21 Bison had shot down a PAF F-16 aircraft. Pakistan had rubbished the Indian reports, making a counter-claim that two aircraft did indeed go down, but both belonged to India. One crashed on Pakistani soil, while the other managed to return to Indian occupied Kashmir. 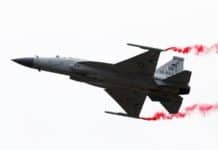 New Delhi had also insisted that Pakistan’s alleged use of F-16s against India meant that Islamabad stood in violation of its sales agreement with the US. The US State Department had refused to take a position on India’s complaint against Pakistan over using F-16s in the air battle. “India needs introspection, especially over atrocities in IOK [Indian-occupied Kashmir]. Region needs peace, progress & prosperity,” he added. 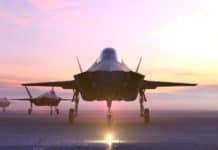 According to the FP report, which quotes two senior US defence officials who have knowledge of the count, one of the senior US defence officials said Pakistan had invited the US to count its F-16 planes after the incident “as part of an end-user agreement signed when the foreign military sale was finalised”. FP added that Washington generally requires countries it strikes such agreements with to allow US officials to inspect equipment on a regular basis and to ensure that it is accounted for and safe. 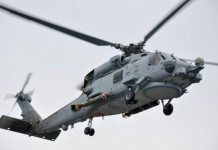 The official explained that some of the aircraft were not immediately available for inspection after the Pak-India back-and-forth, so it took US personnel a few weeks to account for all the jets. 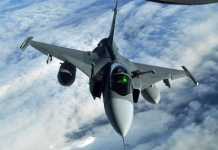 When the count was finally conducted, all F-16s employed by the PAF were accounted for, FP reported. An associate professor of political science at the Massachusetts Institute of Technology, Vipin Narang, told FP that although the news likely won’t affect Indian voters, it may affect Delhi’s dealings with Pakistan in the future.